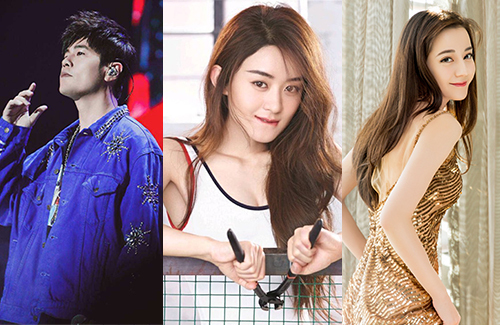 CelebrityZ’s Top 100 Most Influential Celebrities in China of 2019 are out, and there were no surprises. The lists ranks celebrities with the highest commercial value in China, which is measured by the percentages of ads featuring celebrities. 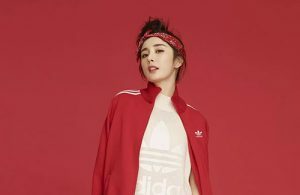 China is among one of the top world markets to use celebrities to market brands and products, after only Japan and South Korea. 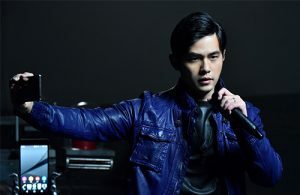 The award-winning Hong Kong singer-songwriter has released numerous best-selling singles and albums throughout the years, and remains a stronghold in the music industry with his enormous talent. Known for his good image and charitable heart, the award-winning Hong Kong actor is also a box office champion. 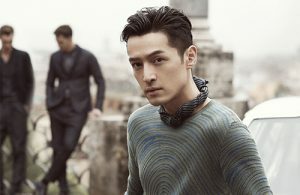 With his new artiste agency and production company, Louis is one step closer to dominating the Hong Kong film industry. The Chinese actress and her husband lost a lot of money after a business failure, but back-to-back critical successes in her acting career brought Tamia back to relevance. 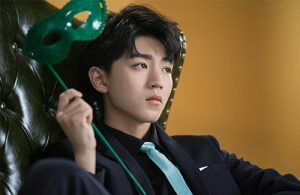 The 19-year-old and TFBOYS leader has one of the largest fandoms in China. The 27-year-old film queen is one of the few talents in China who can attract the box office by just her name alone. There has never been a weak link in Hu Ge’s steady acting career, and although it’s been two years since Hu Ge last appeared in a drama or film, he remains to be one of China’s favorite leading actors. The 32-year-old is regarded as China’s number one sister of television, and although her divorce with Hawick Lau (劉愷威) became quite a controversy, her career remains profitable and successful. There’s never been a dull moment in Jay’s career, as he remains to be one of Taiwan’s most popular talents since his debut in 2000. After conquering Taiwan, he’s now moved on to China, achieving similar success. The Eternal Love <三生三世> actress has surpassed her boss Yang Mi in becoming the second most influential celebrity in China. The 26-year-old consistently tops popularity rankings and social media trends. There is no surprise to see Zanilia topping the list as the most influential celebrity of China. Her television dramas attracts billions of views, and millions more overseas. Now that she’s on hiatus due to the birth of her child with William Feng Shaofeng (馮紹峰), views have slowed down for many streaming sites. Production companies are all looking forward to the day when Zanilia can make a full comeback. 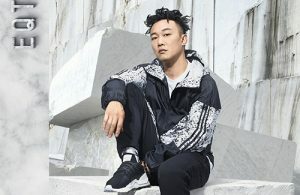 The Hong Kong singer-actor is only number 35 on the list for 2019, but with his increasing popularity across China, it is a guarantee that he will have his top ten debut in the coming years. 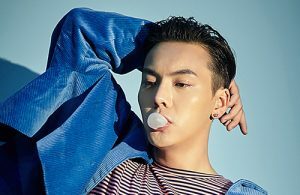 William Chan is certainly on the rise in mainland China. I wonder how is his popularity back in homeland HK nowadays ?? 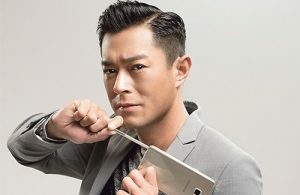 Surprised both Eason Chan and Louis Koo have more ads than William Chan, I always thought William had more ads since he’s in so many things in China (tv series, Oppo phone commercials, music shows etc).